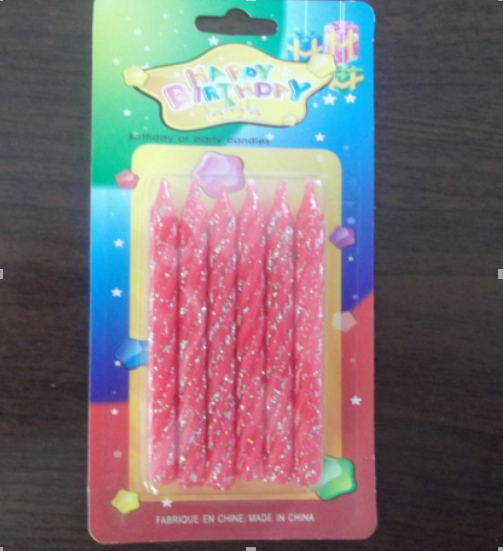 Our Pencil Shape Birthday candles are designed for birthday cakes so its safe and perfect for birthday and most parties.Birthday Cake Candles have different colors and even the flames of them are colored!Have fun and enjoy your party.Wholesale Pillar Candles are hot sale in the market. 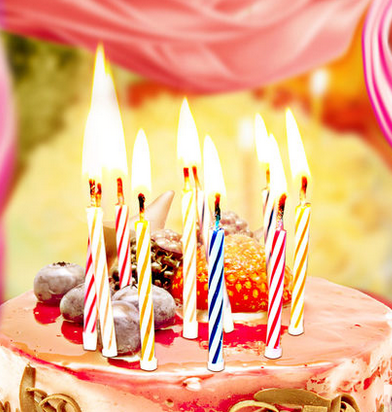 Of course, if you don't like this kind of candle, we also have a lot of other candles to choose from, such as Romantic Dinner Candles,Green Plants Candle, Color Tealight Candles and so on. Welcome to consult and order. 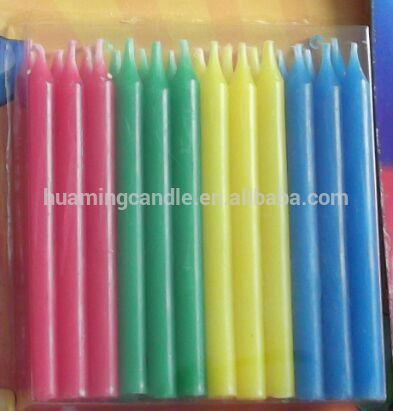 Looking for ideal Pencil Shape Birthday Cake Candles Manufacturer & supplier ? We have a wide selection at great prices to help you get creative. 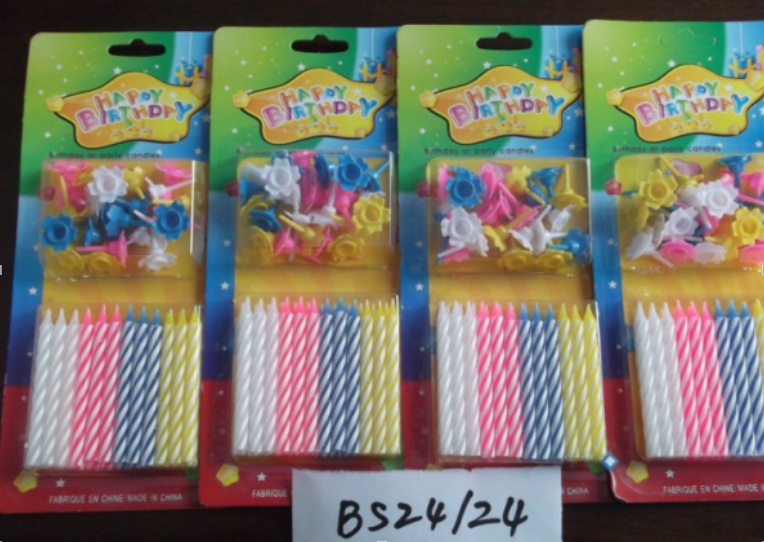 All the Hot Sale Birthday Pencil Candles are quality guaranteed. 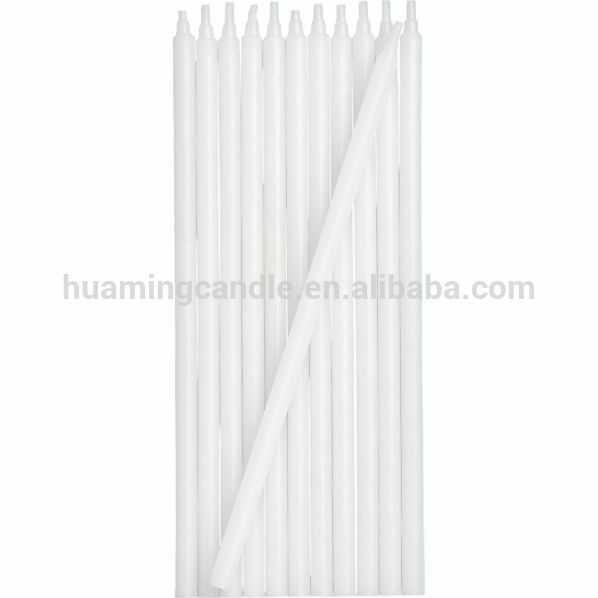 We are China Origin Factory of Wholesale Pillar Candles. If you have any question, please feel free to contact us.